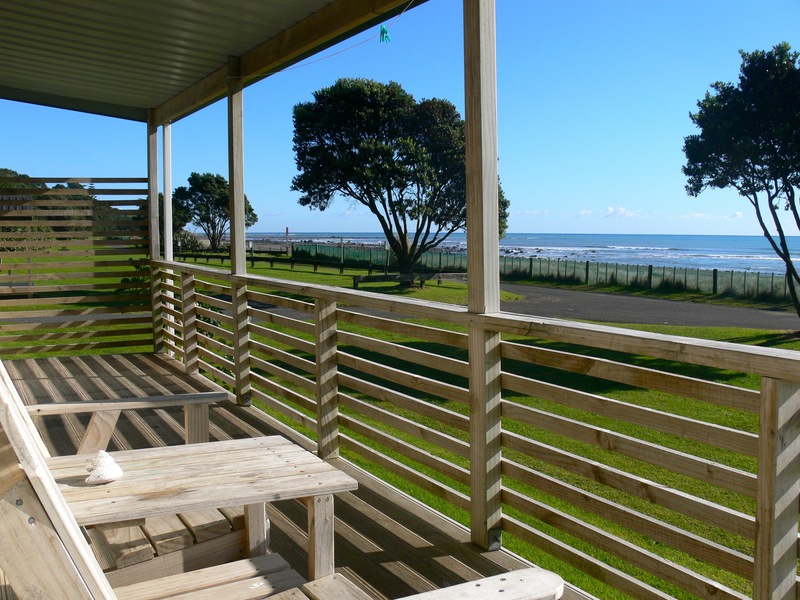 There are only a few places left in New Zealand where you can camp right on the beach and this is one of the best! 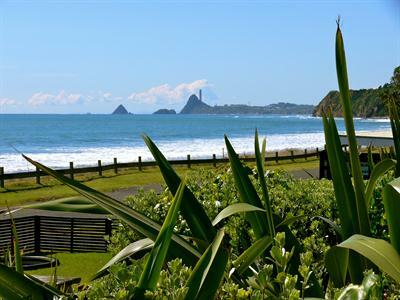 Oakura Beach Holiday Park, on Surf Highway 45, is situated at only 15 minutes drive from New Plymouth, Taranaki. Enjoy spectacular sea views, safe swimming and great surfing, nature walks and many other options for day trips in the area. 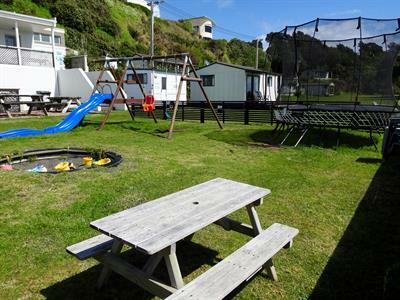 Stay in our comfortable accommodation, en-suite or standard, bring your tent or park up your campervan to enjoy great Kiwi camping the way it should be. 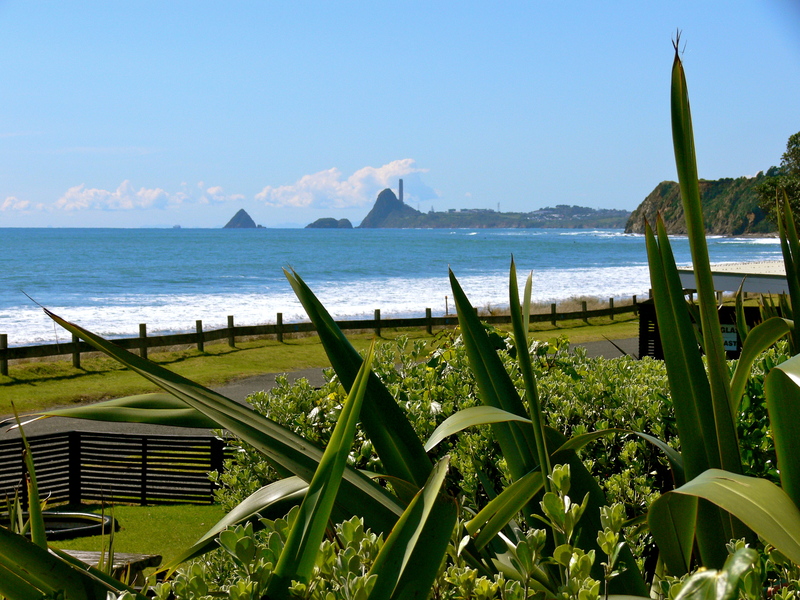 Because of our location on the Surf Highway, we are central to a string of popular surf spots up & down the coast. 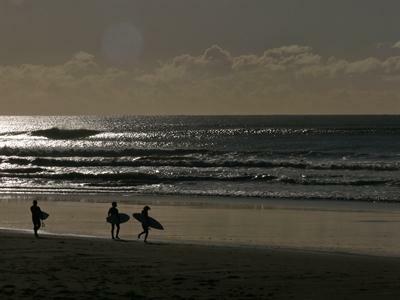 Why not take a lesson with our local surf school (summer months only). 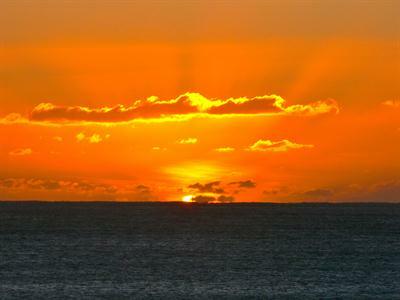 You’re guaranteed to get up! 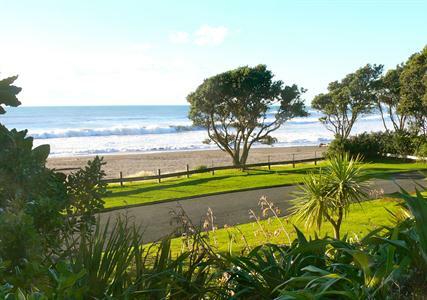 In fact, Tom Cruise had surf lessons here whilst working on the set of The Last Samurai. 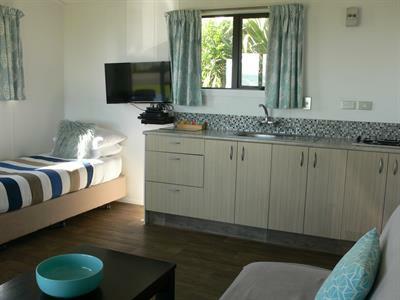 You’ll find that Oakura Beach Holiday Park is not just a great camp site, it’s a real holiday destination. We are very much looking forward to seeing you!